You wouldn’t wear an ultra-thin dress watch to the beach, nor would you wear a big and bulky diver to your board meeting. 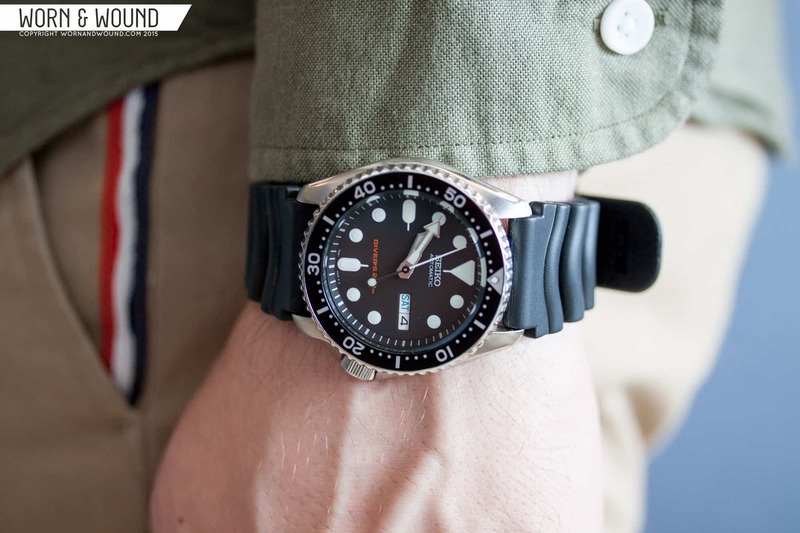 On today’s episode of The Worn & Wound Podcast, Worn & Wound’s Managing Editor Ilya Ryvin and Contributor Allen Farmelo discuss pairing watches to the occasion. Below, you’ll find some of the watches discussed in today’s episode.